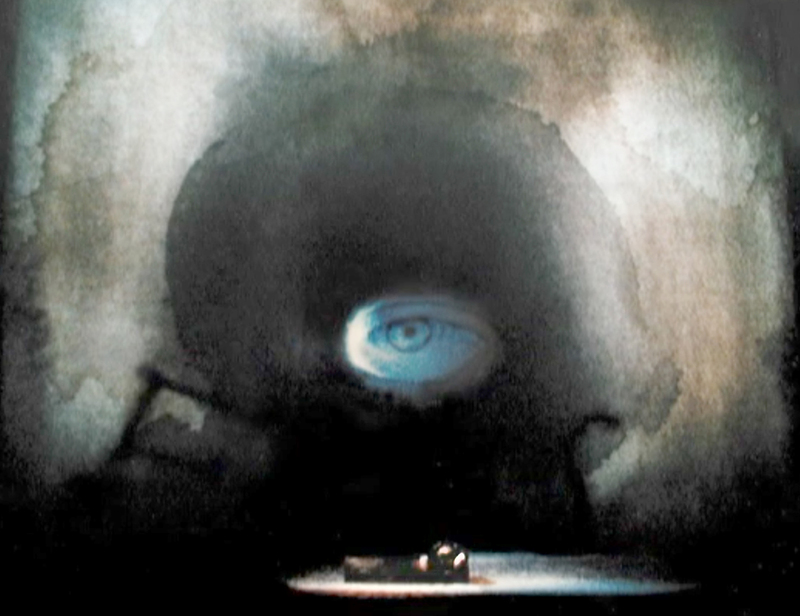 Chese's first production of Doktor Faust took place in 1977 at Wolf-Trap Farm, outside of Washington, D. C. on a stage set outdoors, a precarious setting for a production that required multiple projection scrims. The opera included various numbers of musical interludes, and Chase and Corsaro filled those moments on film with scenes from the composers life, his early music development and his mother’s early death. Chase filmed between locations in Rottenburg-Am- Tauber, deserted train stations in Bavaria, Busoni’s childhood home in Trieste and his own studio in San Francisco. Unfortunately, this elaborate scene for the opera, came to little. A new, state- of- the- art lighting board had just been installed in the theater operating on programmed cues electronically. On opening night, it completely malfunctioned – the stage faded to darkness during many of the most dramatic moments, great storms of light and darkness suddenly appeared and disappeared. The cast heriocially sang on, but so disoriented, their cues were often late, their stage movements troubled and erratic sometimes staggering around in the dark. In 1990 Corsaro and Chase began negotiating for another production of the same opera. Corsaro was extremely anxious to rework the production. This time Chase visited Alsace, and the town of Colmar. He had once photographed for another opera, Hindemith’s Mathis der mahler in the same location, and returned to find many of the settings for this version. 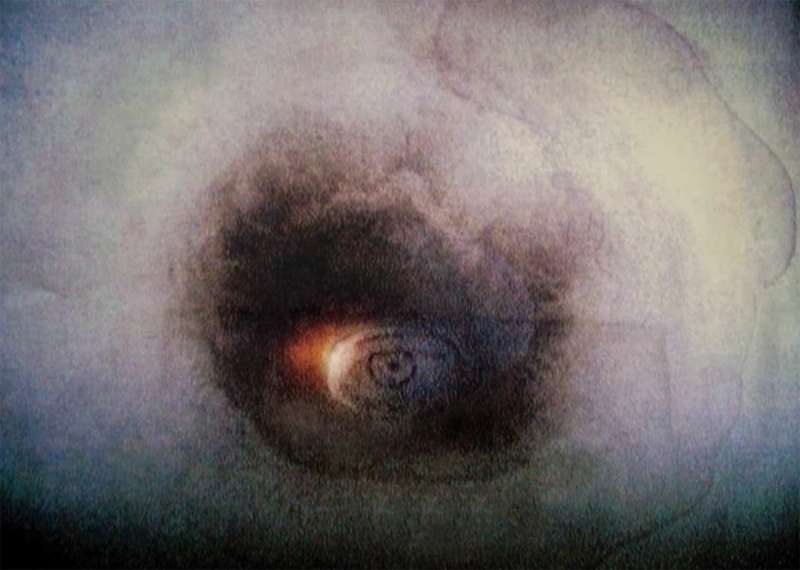 He also created a number of abstract watercolors which became the settings for many of the scenes. By this time he had also mastered the techniques of the very large PANI slides which he designed for the production. The production opened in 1992 at the New York City Opera to strong reviews.